Milan’s public transport operator, ATM, is inviting manufacturers to supply 80 new trams for the city. The six-year contract is for the supply of up to 80 trams, with an initial firm order for 30 vehicles. The total order will be divided into what ATM has described as 50 urban and 30 interurban units. ATM is specifying bi-directional trams of no more than 26 metres in length. 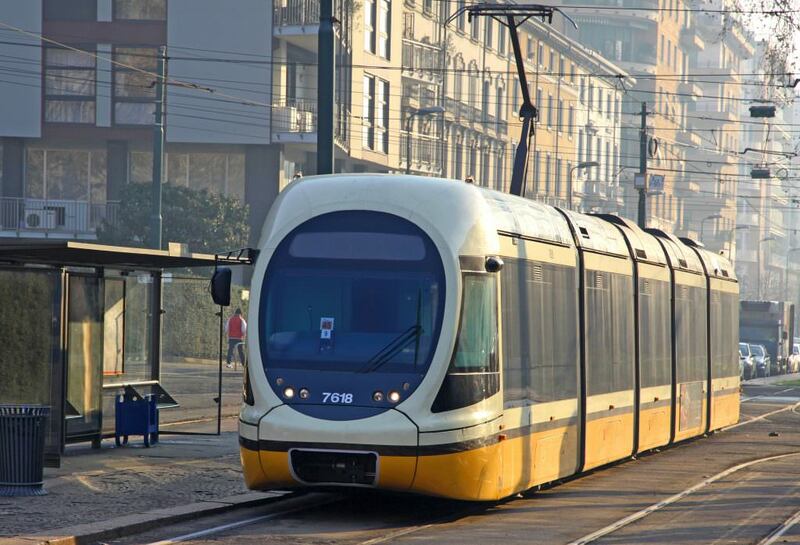 ATM said the new trams would be equipped with anti-collision and energy recovery systems. Manufacturers have until January 8, 2018, to submit a bid. The total contract value is estimated at €213 million.